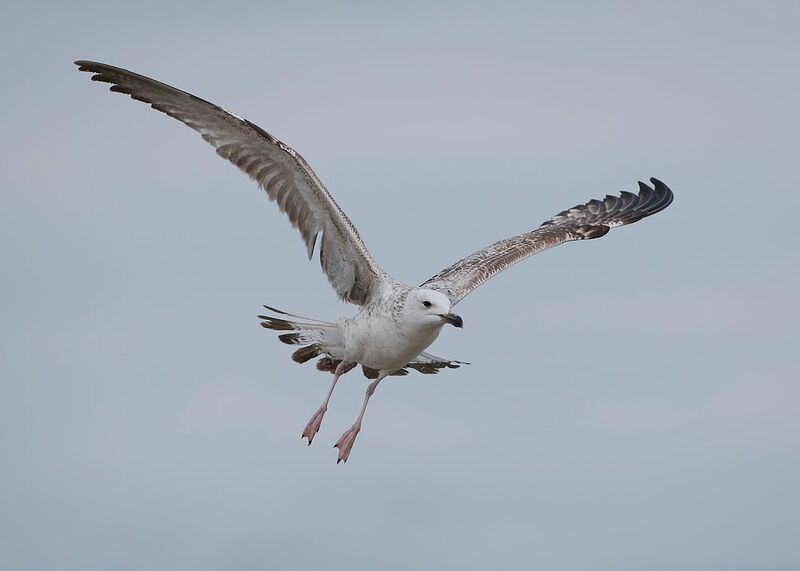 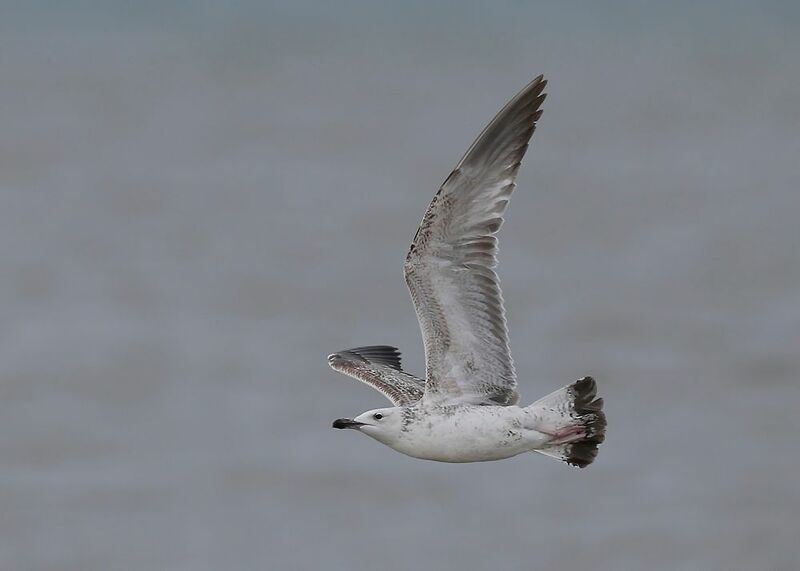 Caspian Gull ~ 1st.W ~ Dungeness, Kent - 31.03.18 | Birding the day away !! 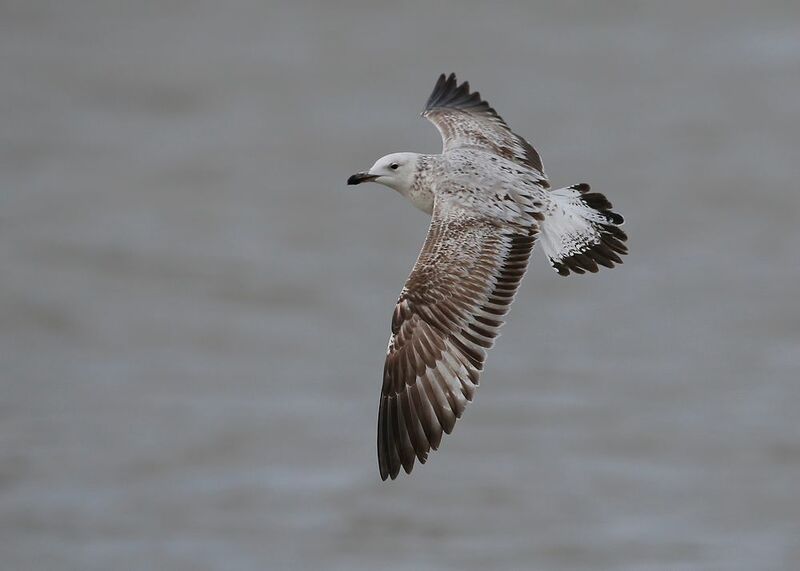 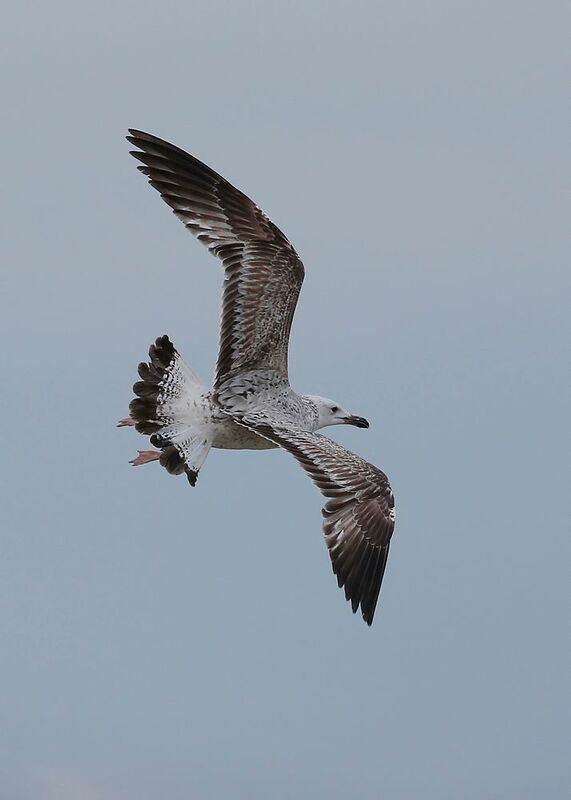 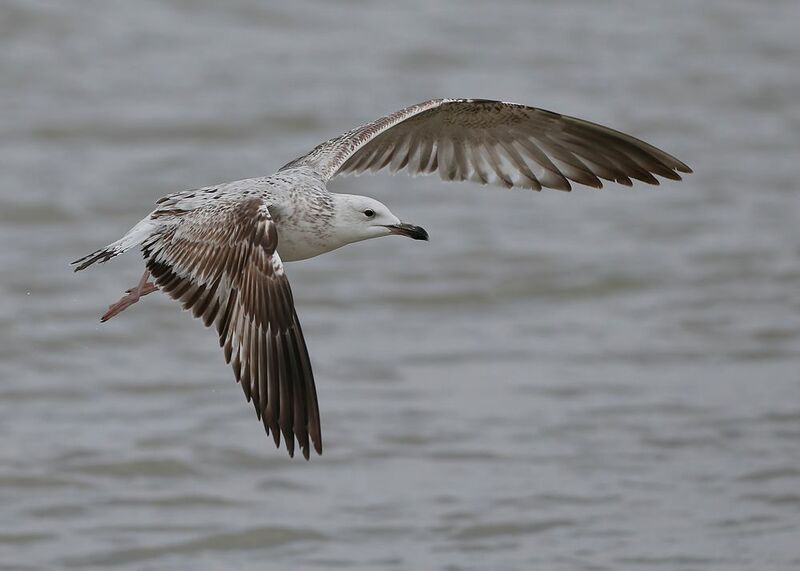 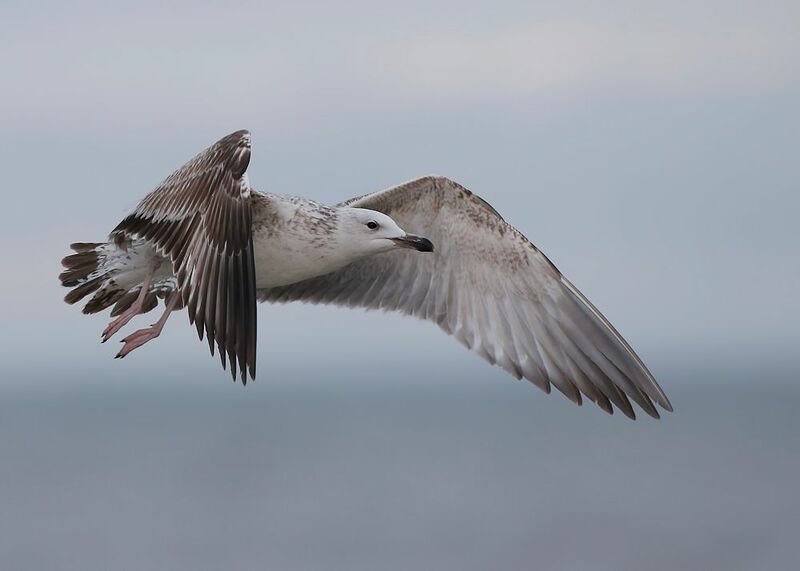 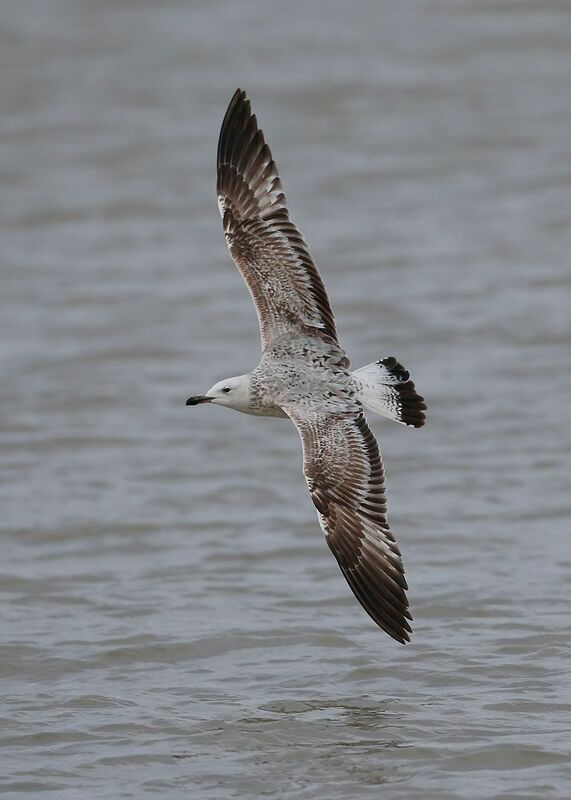 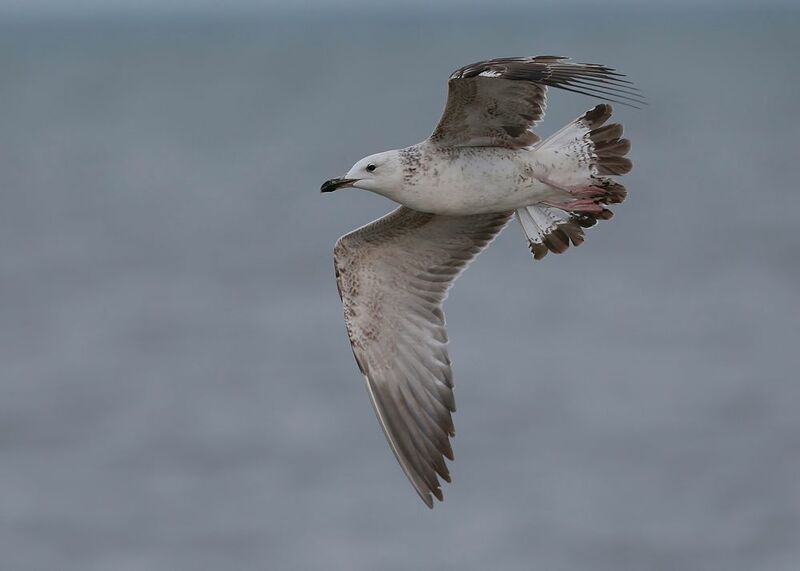 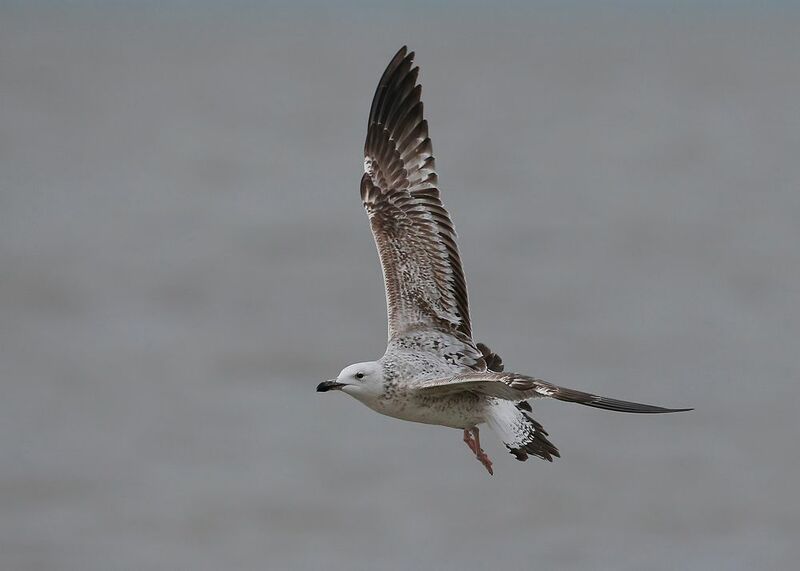 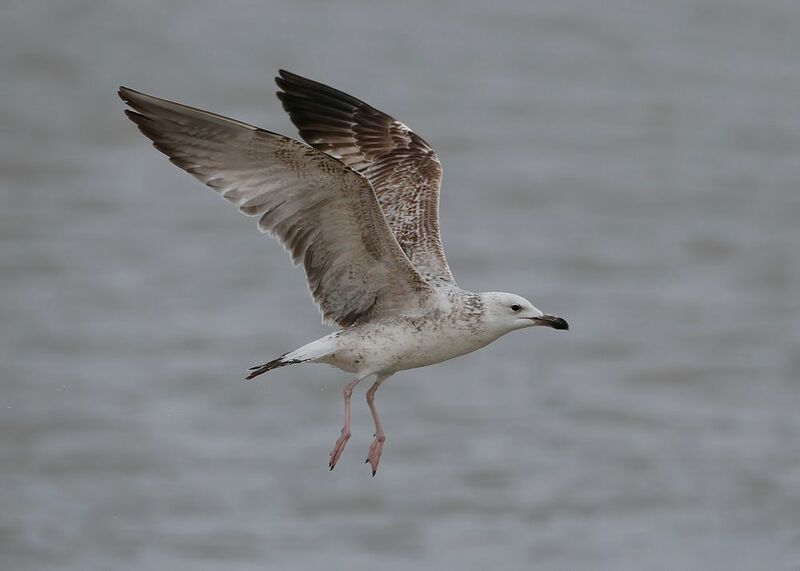 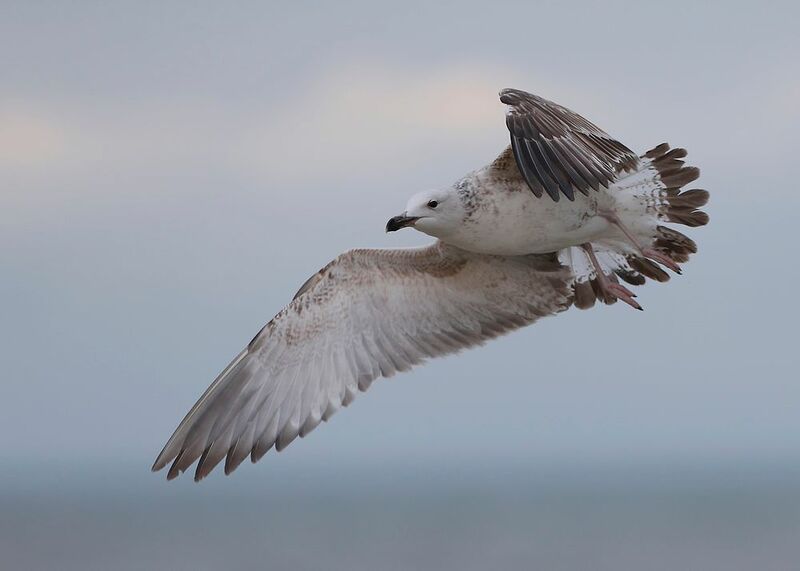 This was the 2nd Caspian Gull for the day at Dungeness, Kent. 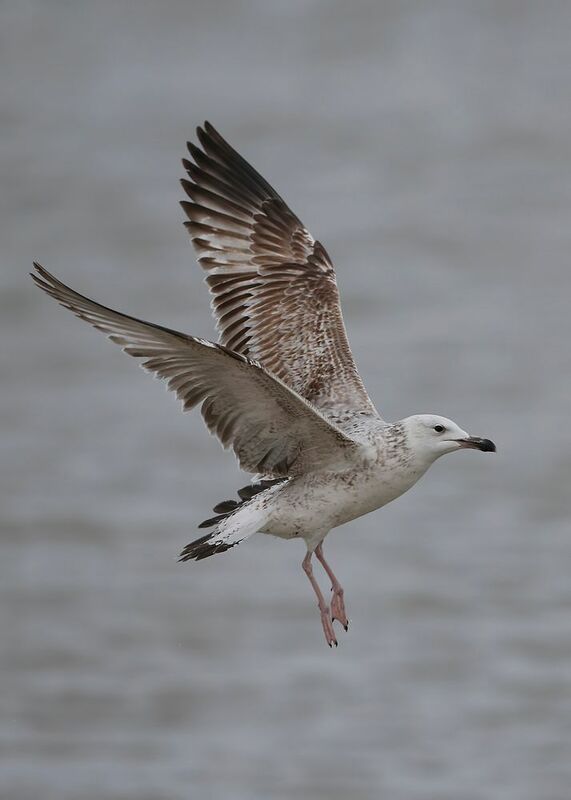 Early evening having just had the polish ringed bird and this monster joins in the melee ..